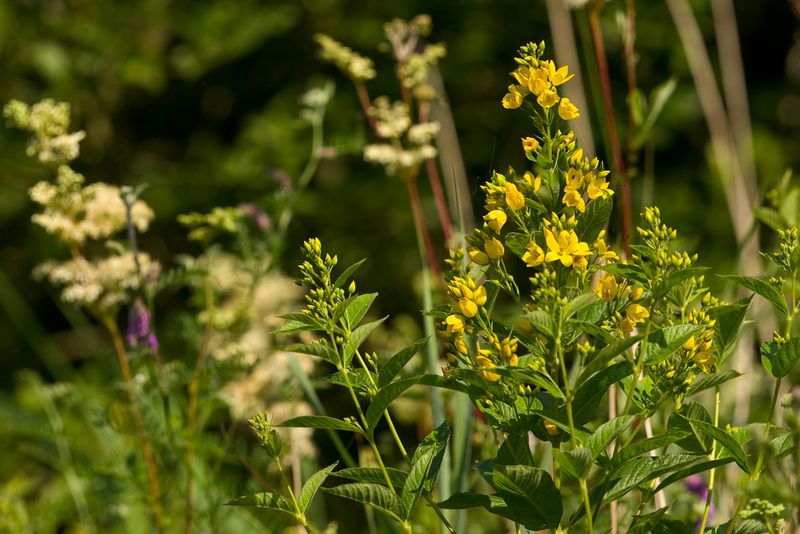 Yellow Loosestrife is a tall, attractive, native perennial which flowers throughout July and August. 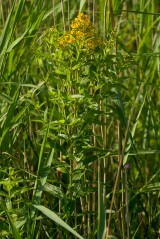 It has a robust, downy stem about 1.5m tall with whorls of broad, lanceolate leaves dotted with black or orange. The flowers, which are rich yellow with pale spots, are held in clusters on the branched stem. 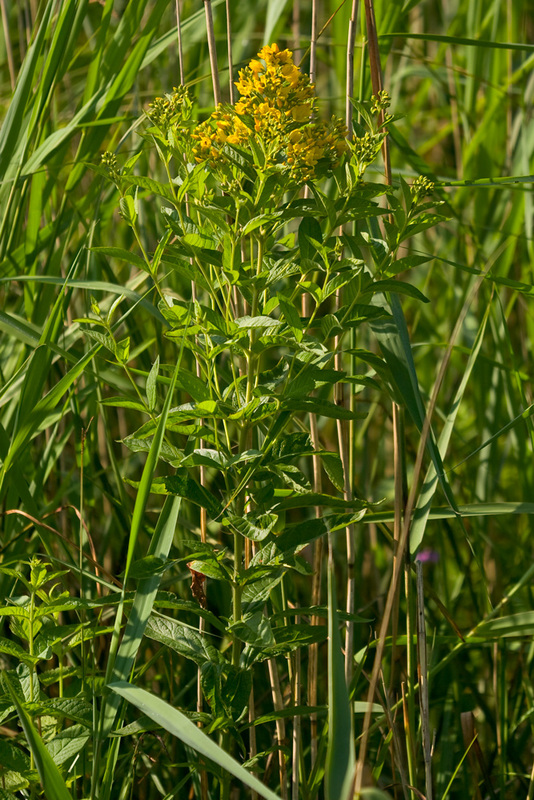 Yellow loosestrife is a plant of permanently wet, organically rich soils and can be found on the edges of streams and rivers, in fens and marshes and by ponds, lakes and ditches. Seed, which is probably spread by waterfowl, is important for the colonisation of new areas but once establish colonies spread by means of underground rhizomes. The flowers are pollinated by various species of wasp and a single species of small bee called Macropis labiata. Grows from seed sown at any time of the year. 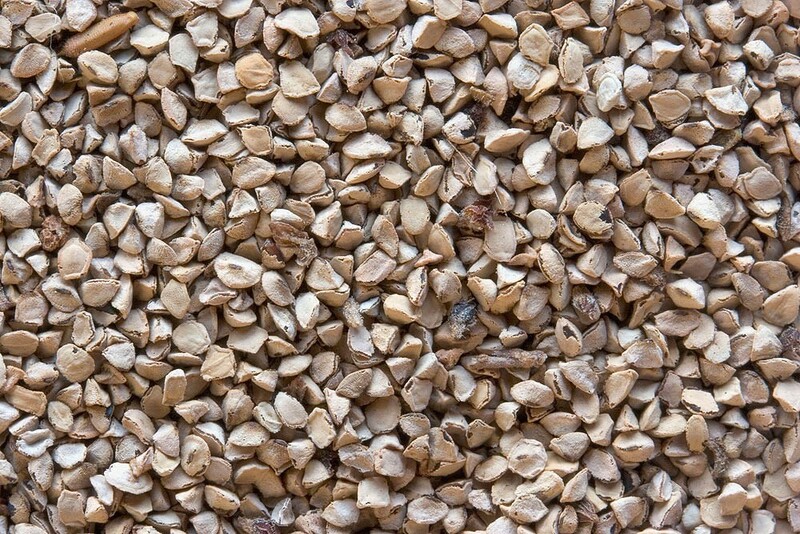 You can order any quantity of this species from 1g up to 5g. Please contact us if you require more.